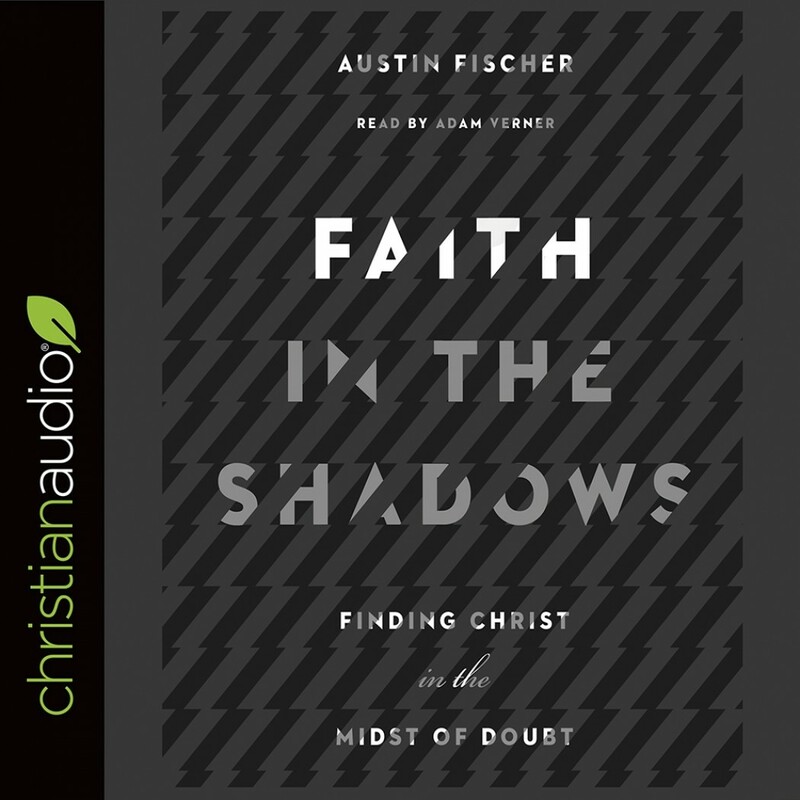 Faith in the Shadows | Austin Fischer | Audiobook Download - Christian audiobooks. Try us free. "People don't abandon faith because they have doubts. People abandon faith because they think they're not allowed to have doubts." Too often, our honest questions about faith are met with cold confidence and easy answers. But false certitude doesn't result in strong faith―it results in disillusionment, or worse, in a dogmatic, overweening faith unable to see itself or its object clearly. Even as a pastor, Austin Fischer has experienced the shadows of doubt and disillusionment. In Faith in the Shadows, he leans into perennial questions about Christianity with raw and fearless integrity. He addresses contemporary science, the problem of evil, hell, God's silence, and other issues, offering not only fresh treatments of these questions but also a fresh paradigm for thinking about doubt itself. Doubt, Fischer contends, is no reason to leave the faith. Instead, it's an invitation to a more honest faith―a faith that's not in control, but that trusts more fully in its Lord.